Is it possible to send a note and a gift, all in one little envelope? Why yes. 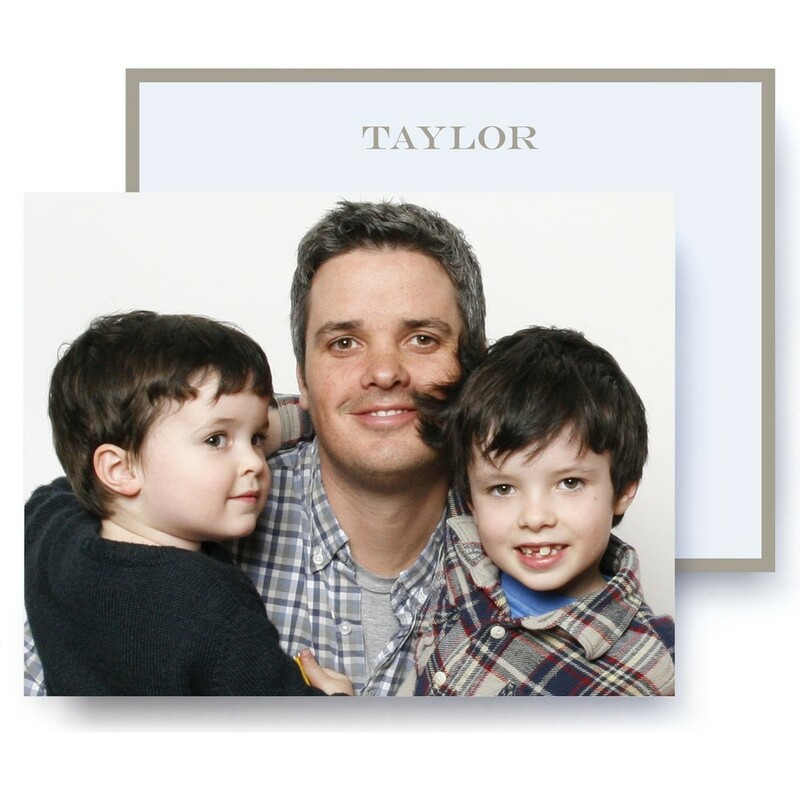 On the front of our classic Monogram Stationery: a frame-ready picture. On the back: a simple and elegant personalized note. Choose a favorite photo and you're done – it's a simple as that.